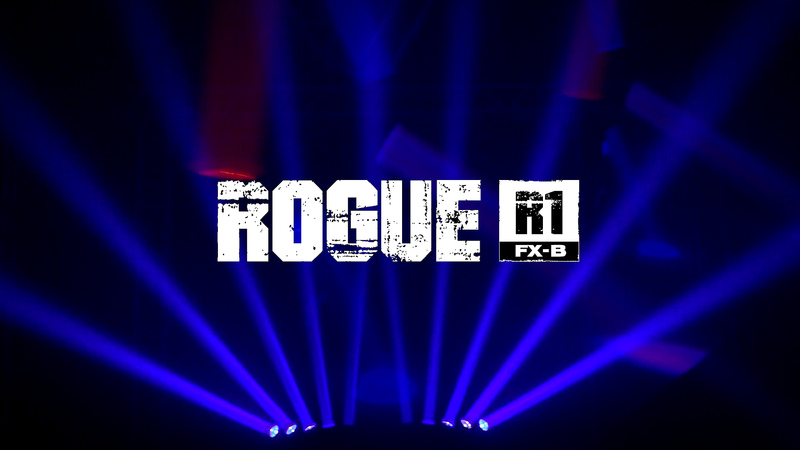 ROGUE R1 FX-B rocking out on Shinedown! 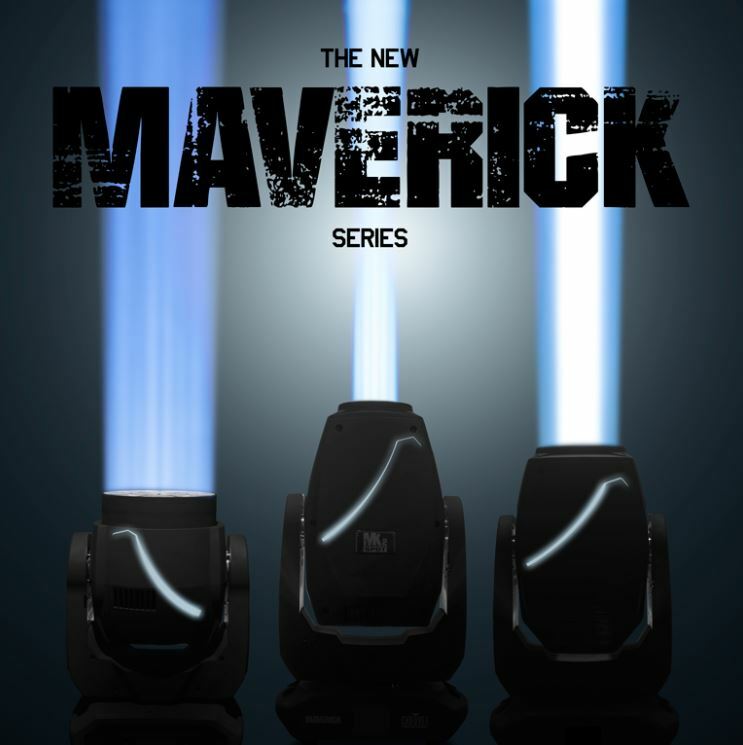 The New Maverick series – Check it out!!! 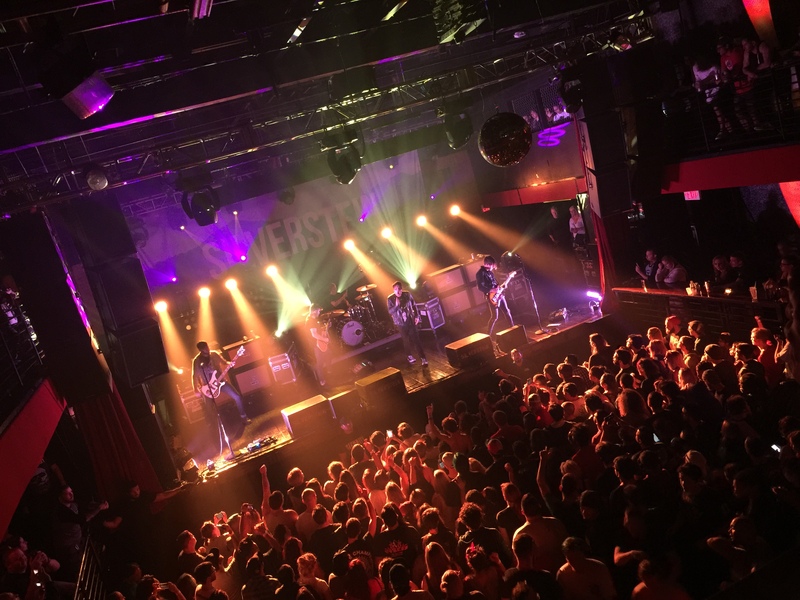 From the team that brought you ROGUE, MAVERICK is a series of moving head fixtures designed to exceed your expectations at every turn. 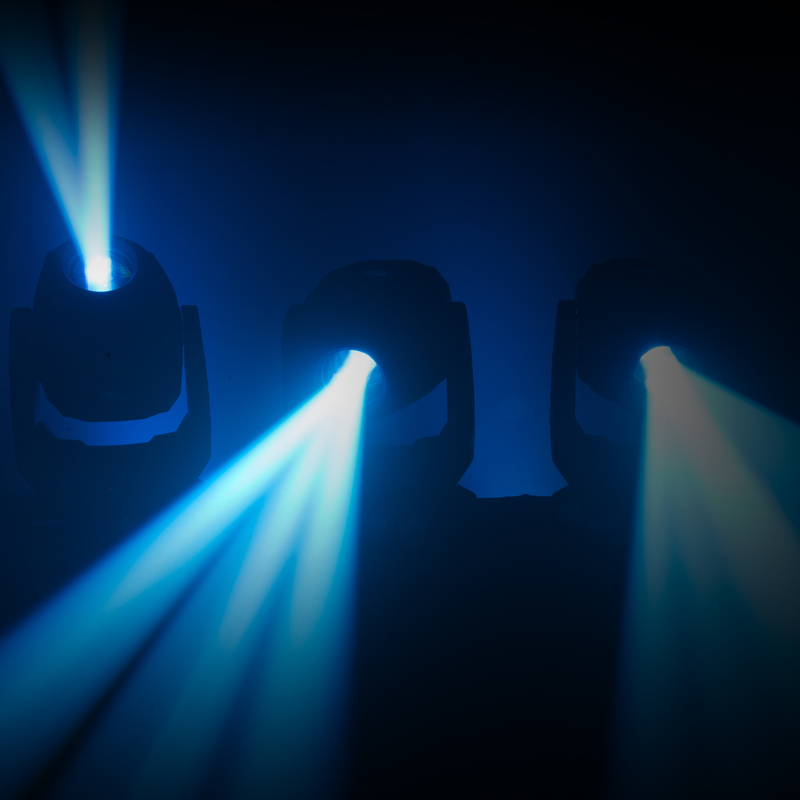 Launching at the Pro Light and Sound show in Frankfurt on April 5th, 2016, these lights are targeted at the touring industry. Check out the teaser video! 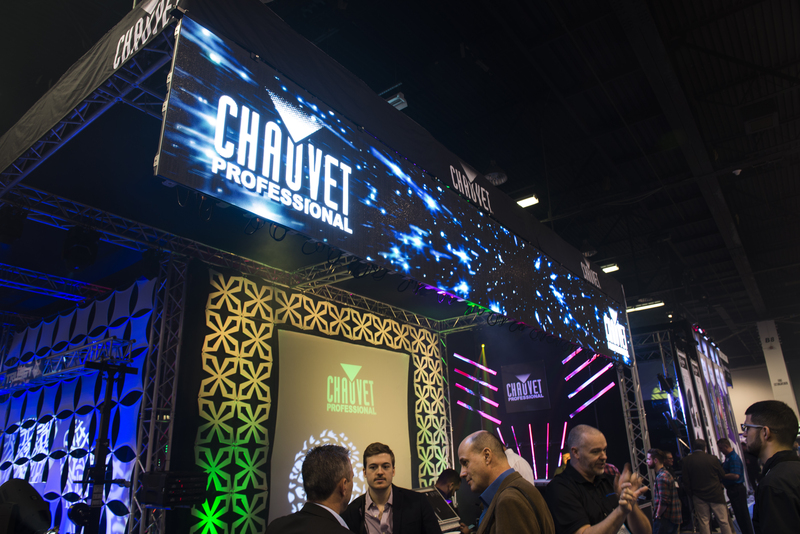 Congratulations to our CHAUVET Professional video team for hitting the top 10 most viewed videos on Live Design’s website. Way to go team!. The Rogue RH1 Prism Power video made waves in the industry and helped us launch a product that offered something different to the lighting world. 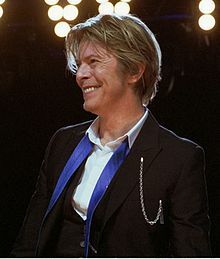 Check it out one more time! 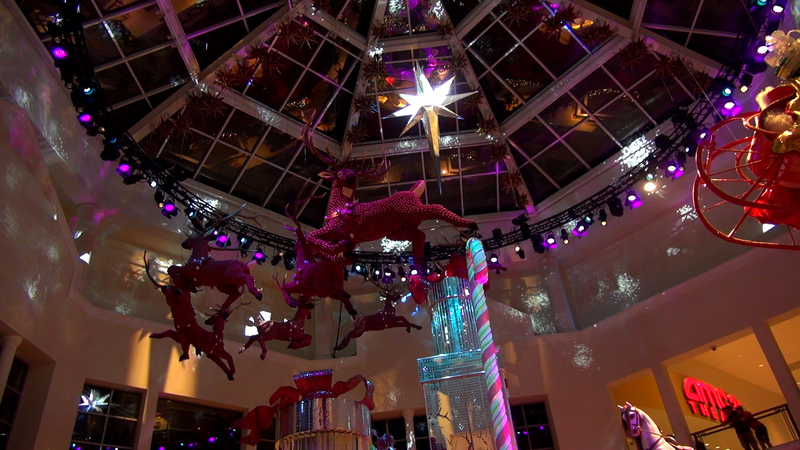 Join on us location at Aventura Mall in sunny South Florida for a tour of their holiday display. 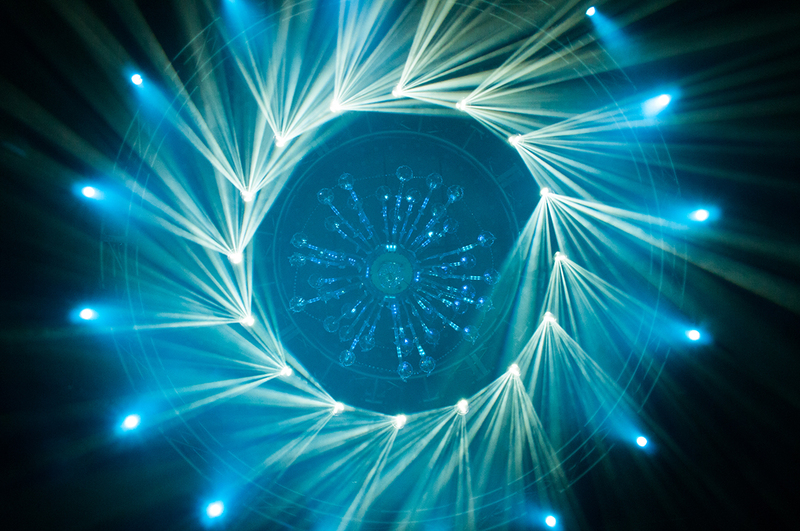 To light the design they used a total of 109 CHAUVET Professional fixtures. 38 Ovation E-190, 55 COLORado Zoom 1 & 2 Tours, and 16 ROGUE RH1 Hybrids. 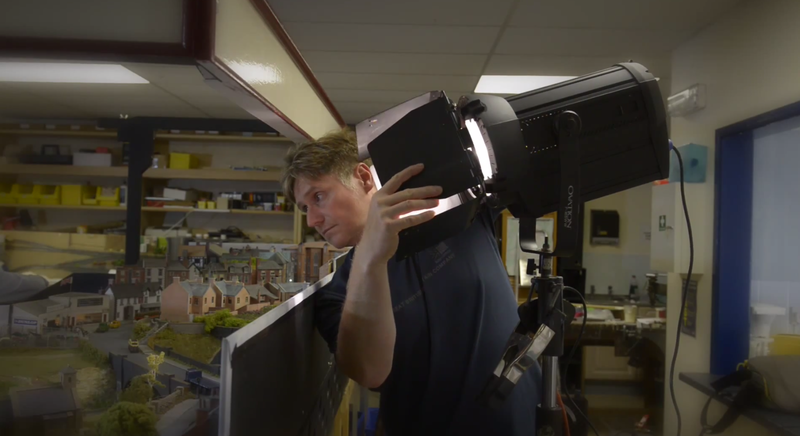 CHAUVET Professional fixtures were recently used in the shooting of a special DVD, which is distributed with the Railway Modeller, a specialty magazine created for model railway builders in the UK. 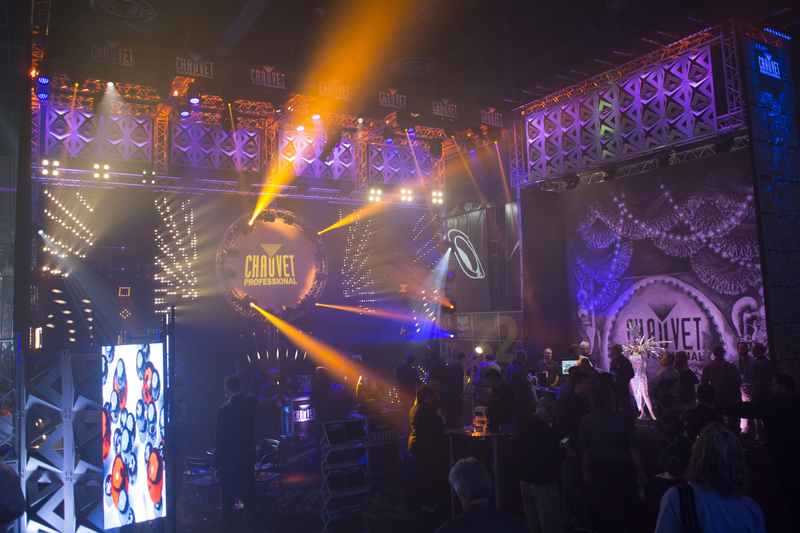 CHAUVET Professional Ovation F-165WW Fresnel-style fixture and Strike 882 strobe light provided the perfect lighting for this one-of-a-kind project. Enjoy the video!